Set of 4 magnets, all in the bike theme. 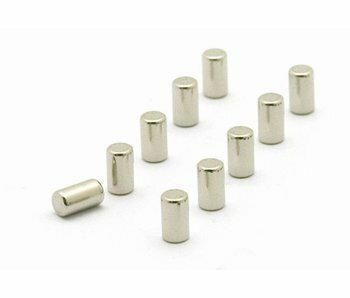 Set of 10 super strong -and we mean really SUPER strong- magnets made of stainless steel. Set of 5 magnets in the shape of a magical unicorn. Everyone, young and old, loves Miffy, the sweet rabbit. 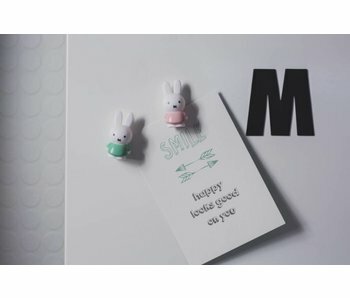 Nice that there are now also useful magnets in the shape of Miffy. 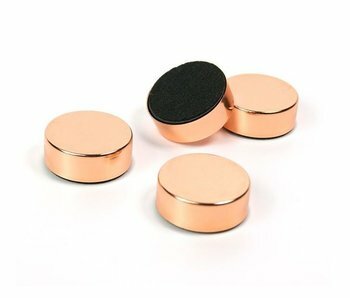 Each set consists of 4 magnets. 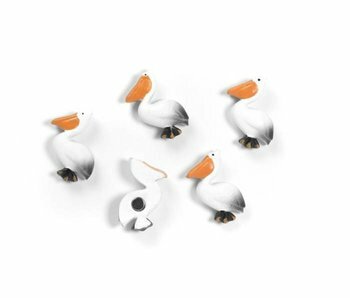 Set of 5 magnets in the shape of a pelican. Set of 4 magnets in the form of a rocket. 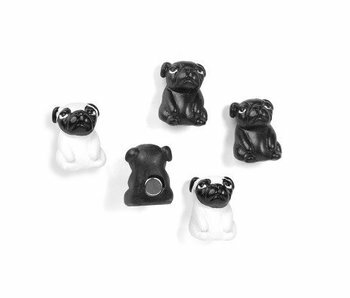 Set of 5 to 6 magnets in the shape of different animals. Choose your favorite beasts! Set of 5 magnets in the shape of 5 different tropical cacti.